Disclosure: We received Product to help facilitate this review. All opinions are our own. I've never seen a more beautiful Disney Princess Image. The moment I opened the surprise Disney package, I knew my daughter would love this beautiful set as much as I did. We were already a week into school, but it was obvious that we would have to restart the school year.... #DisneyStyle! The Disney Princess light-up backpack is truly a beauty. The characters include gorgeous contemporary impressions of Cinderella, Aurora, and Snow White. 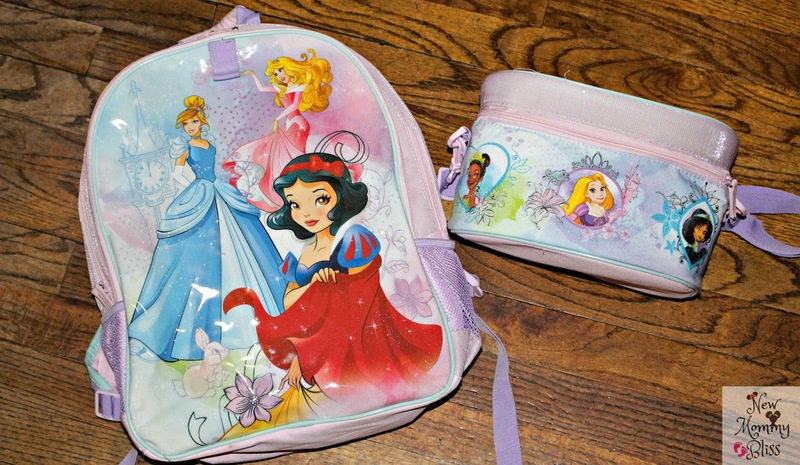 Although the princesse image contains bold colors on the front of the back pack, it does not make it look busy. The light pink, purple and pop of teal. My daughter really gets excited when she sees the "light-show" that happens when she presses the hidden button on the front of that pack. Along with the backpack came a pretty lunch tote with the contemporary impressions of Ariel, Tiana, Jasmine, Rapunzel, and Aurora. Designed to look like a travel case, your little lady will love taking it on adventures. With sparkling textile colors to match the backpack, there's no way you can mistake it for another! While the Lunch Tote features a Food-grade interior lining that stays insulated. An interior mesh compartment with self-stick fabric fastener. A Top handle and an Interior ID label. An adjustable, detachable shoulder strap with plastic toggle hooks. And lastly, a plastic loop witch allows you to hand it off of the Disney Princess Light-Up Backpack. It's all Part of the Disney Princess Back to School Collection. Now it's time to make it a Part of Your World! 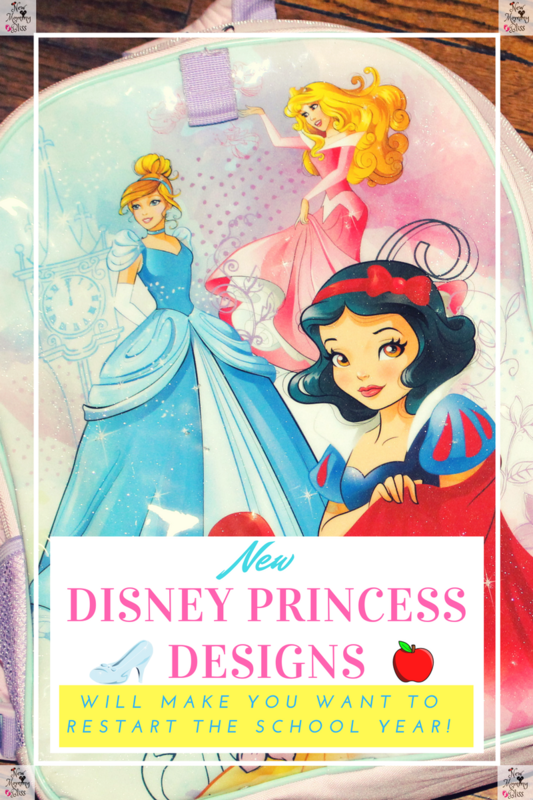 What feature do you love about the new Disney Princess Contemporary Collection? I would have loved to have this backpack when I was a child! Thanks to the influence of my grandmother, I was all about I was all about Disney movies and the Disney Princesses in particular. The contemporary redesign Disney has given some of them is really interesting. Yay for Disney princesses! I love that the backpack has so many features and that it lights up?!? How cool is that! These are just so sweet!! I am LOVING the feature that allows the lunch box to attach to the backpack...that's so smart. Such a cute bag and lunch container. 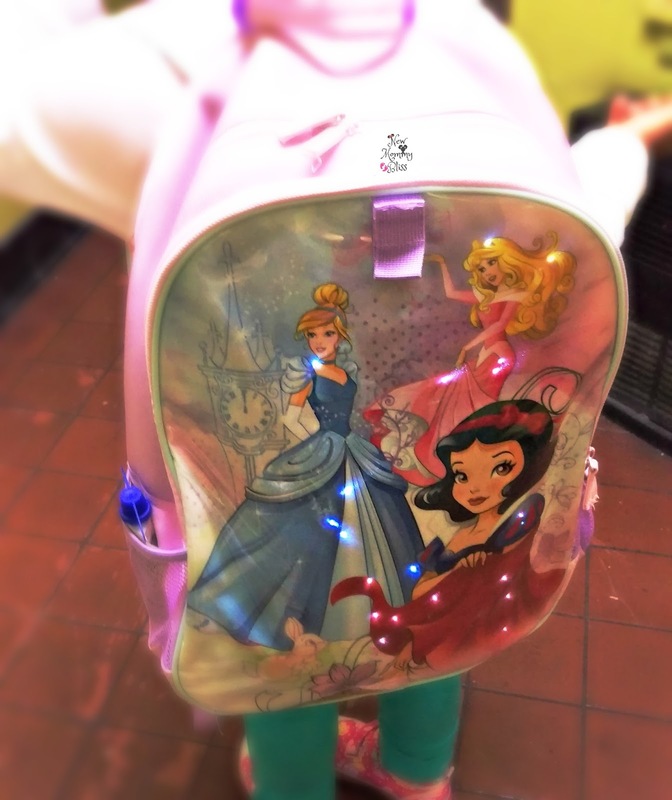 I absolutely love the Disney Princess light-up backpack! My girls are all too old for this now, but who am I kidding? I WANT one!! Just adorable. And I love how the lunchbox attaches to the backpack. Genius! 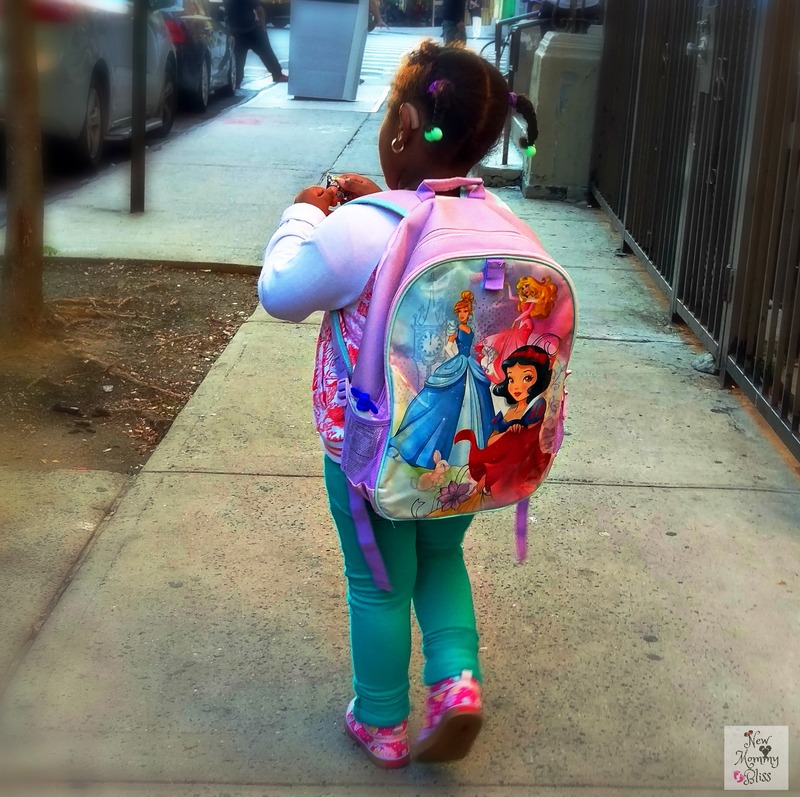 I really love that back-pack, I think my niece would love it too. She is obsessed with Disney princesses and I love the design.